Two Speedys have arrived in the shop. 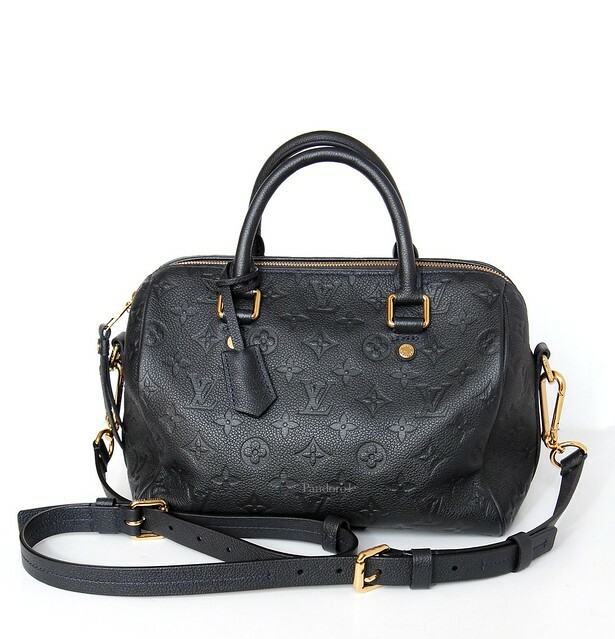 Seeing that I own a Louis Vuitton Bandouliere Speedy 35 myself, I'm bound to be biased. 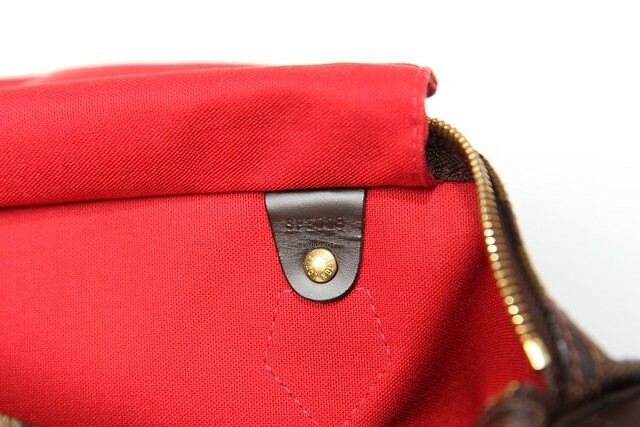 The canvas Speedy can be flat packed, taking little space and weighs next to nothing which is perfect for someone like me who has a previous shoulder injury. I've used mine as an overnight/work/everyday bag. If you're germaphobe like me who has an aversion to putting bags on the floor, a quick wipe will suffice. 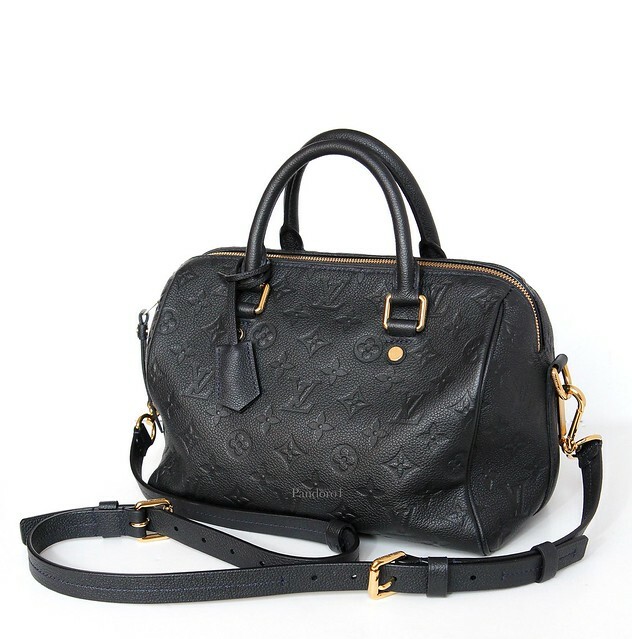 The Empreinte Speedy 25cm is a more elegant version with beautiful monogram embossed pebbled calfskin. 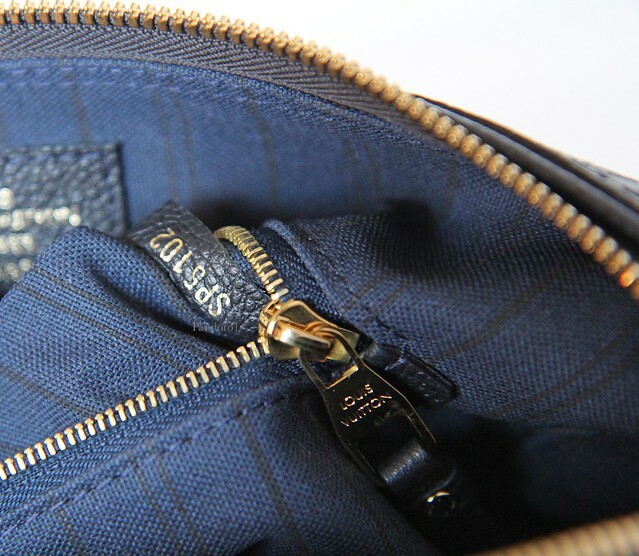 The additional shoulder strap is a lifesaver particularly if you're traveling or dealing with little ones. 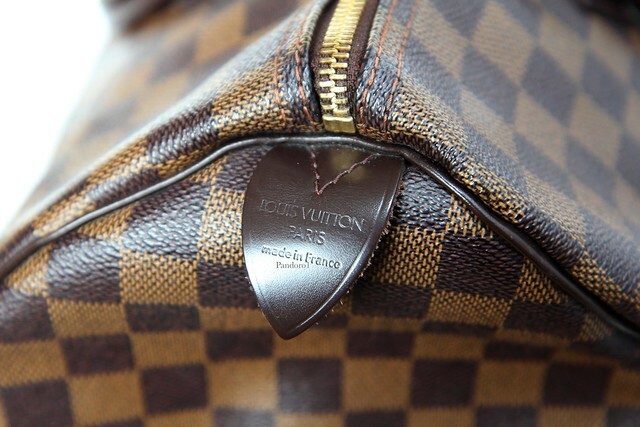 As always, all items have been carefully inspected and are guaranteed authentic. Express shipping is free if purchased directly via the blog. 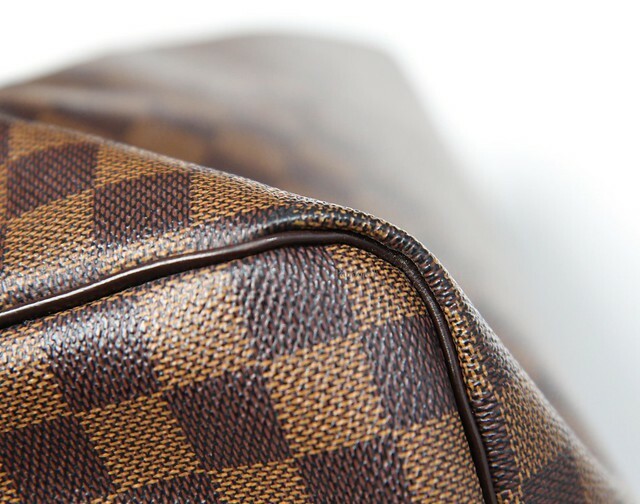 The Speedy is one of those bags that will never ever go out of style. 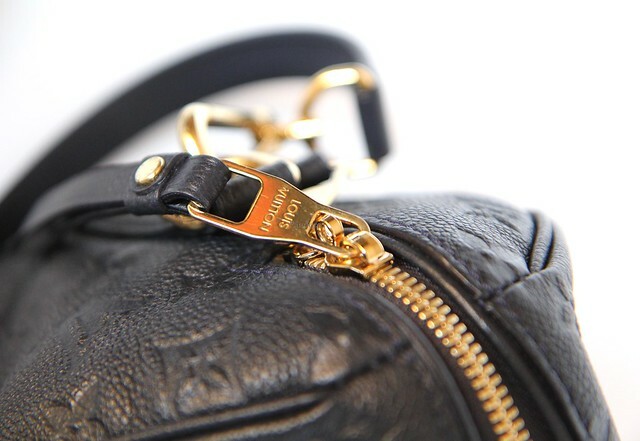 Even Saint Laurent has revived their "duffle". Linda, I know what you mean. I don't feel that my canvas bags are so precious that they can't handle frequent downpours. 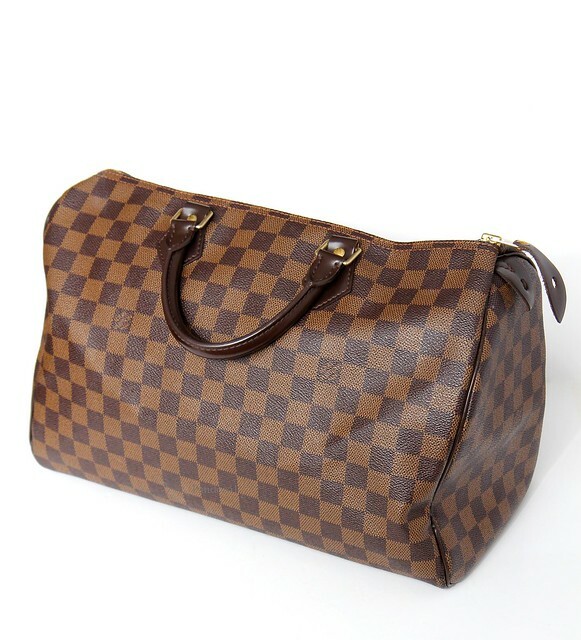 I like this speedy bag LV bag but this is too pricey I preferred bags from 120% Lino USA http://120LinoUSA.com those were very fashionable and affordable at the same time though I can buy LV it is for me I felt that I can buy more and yet quality wise bags or clothing.